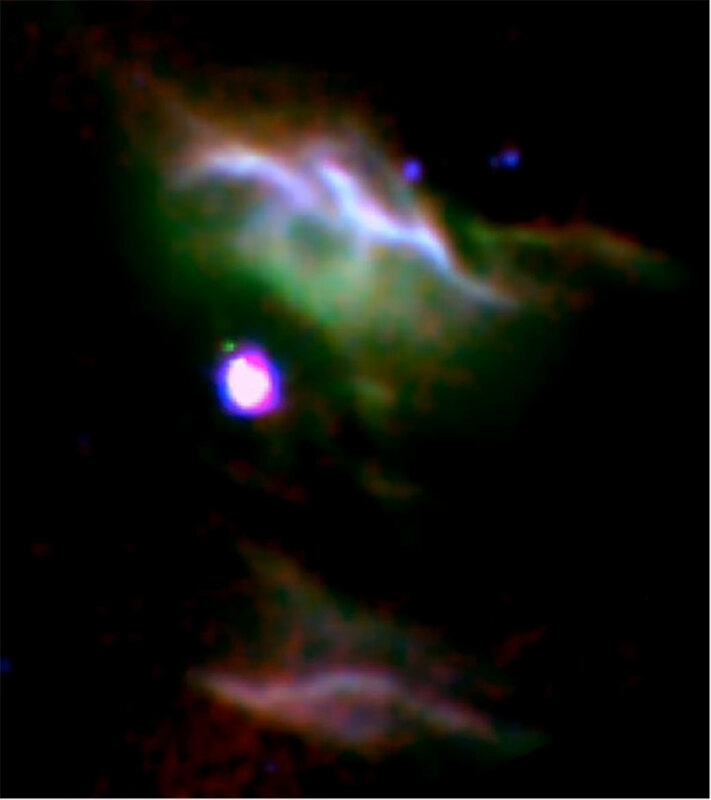 Using data from NASA’s Stratospheric Observatory for Infrared Astronomy and other observatories, astronomers reveal how a particular type of organic molecules, the raw materials for life – could develop in space. This information could help scientists better understand how life could have developed on Earth. 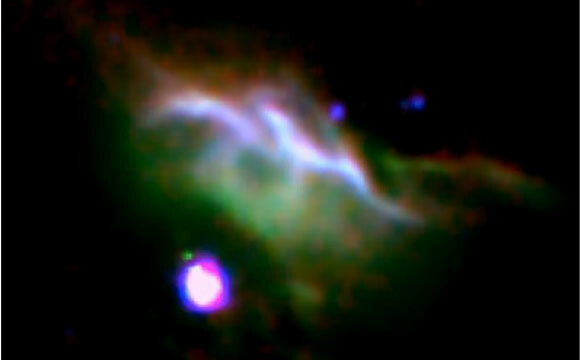 Be the first to comment on "Iris Nebula Offers Clues to the Building Blocks of Life"